One of the world`s most beautiful destinations, the inner Sognefjord. 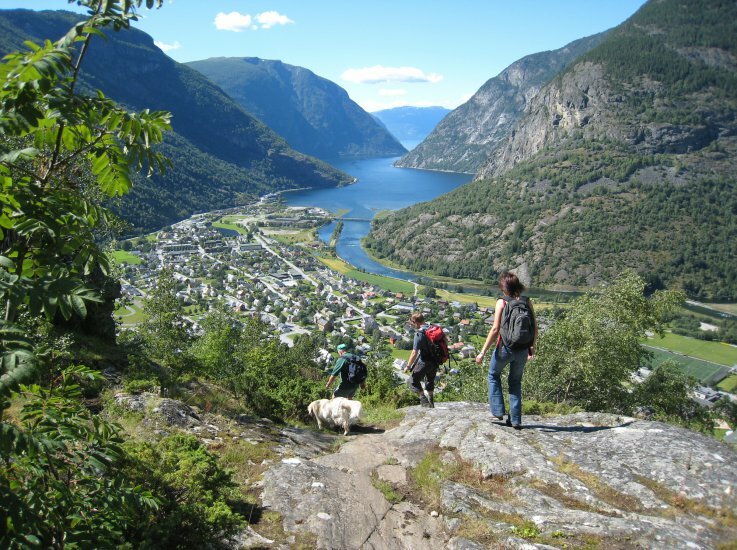 Lærdal and its surroundings offer plenty of possibillities for active outdoor life and relaxation. 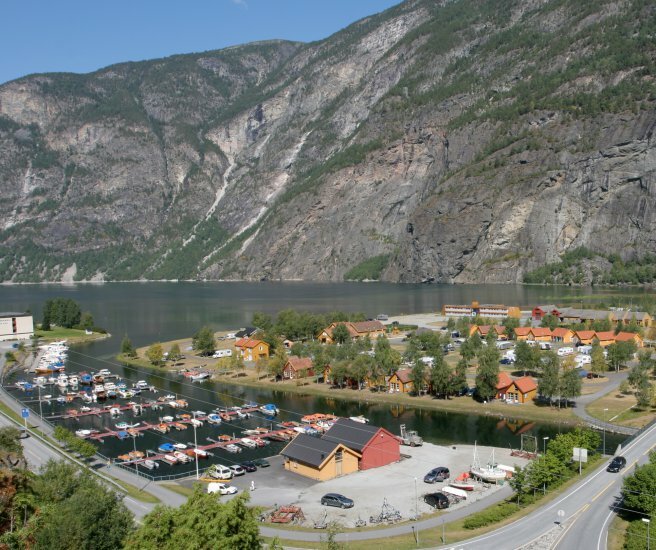 Attractions like Fjords, the Snowroad, the Flåm Railway, the Jostedal Glacier. Awarded Top Camping by Camping Cheque 2003 – 2007.